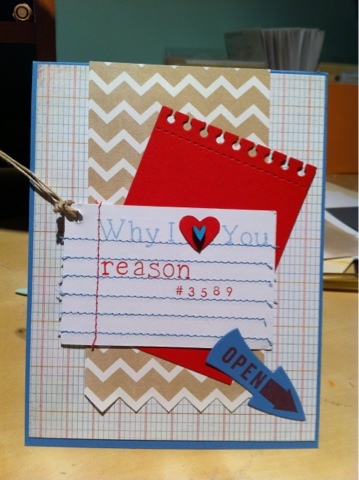 I wanted to show the card I made hubby did valentines day cause it was really fun to make!! Used lots of PTI dies on it..email me with any questions!! LOL!! I love how sweet the front of the heart is and your hidden sentiment. Too funny! 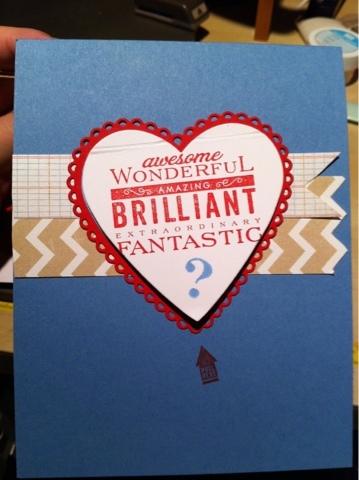 The layering of papers and the different angles on the front are great! LOL! I love how interactive this card is! 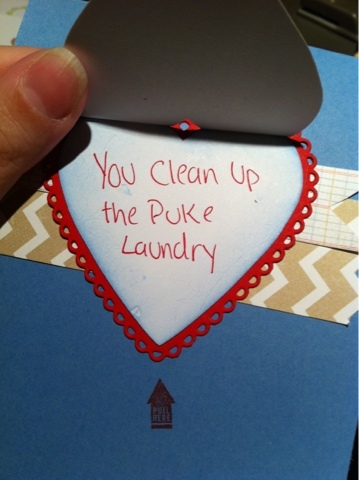 Way to put those LL:Heart dies to a fabulous use, Rose! LOL! I bet your hubby loved his card! Love all the interactive elements of your design!